Name of Industry: BSNL, Maraimalai Nagar, Chennai. Date of Visit: 27-09-2017, Wednesday. The Department has arranged an industrial visit to BSNL,Maraimalai Nagar, Chennai, for IIIrd Year,IV Year students of Department of Computer Science and Engineering and Information Technology. The visit was organized with the prior permission and guidance of Principal and Head of Computer Science Engineering Department. Even the cable is bended, it is capable of transmitting messages (i.e.) the cable is flexible. 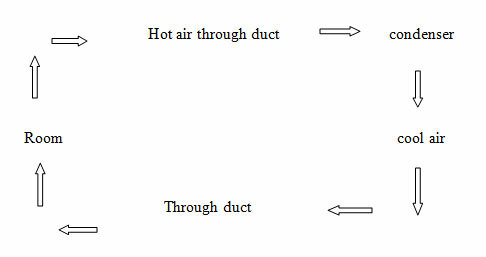 AC, DC voltages are used. If any error occurs the meter is fixed used to show it. The server room is kept below 27 degree Celsius because the heat can cause malfunction in the system. Long distance communication is possible. It is flexible and can be bended. End to end transmission of information. Mobile communication is made easy. The connections are provided from all the places where information can be transmitted or received from one place to another. Even if there is a loss of information, the lost information can be recovered from the main storage. There are three types of server. Even if anyone of its fails, it immediately transfers the work to the rest of the servers and hence no interruptions occurs.